Olivia Judson, one of the best people are making biology exciting for the general public (I can’t recommend her book enough) has a new article up on nytimes on genomes and asking the question, what genome would you choose to sequence if you could. Probably won’t tell you much you didn’t already know, but it’s a warm fuzzy feeling none the less. 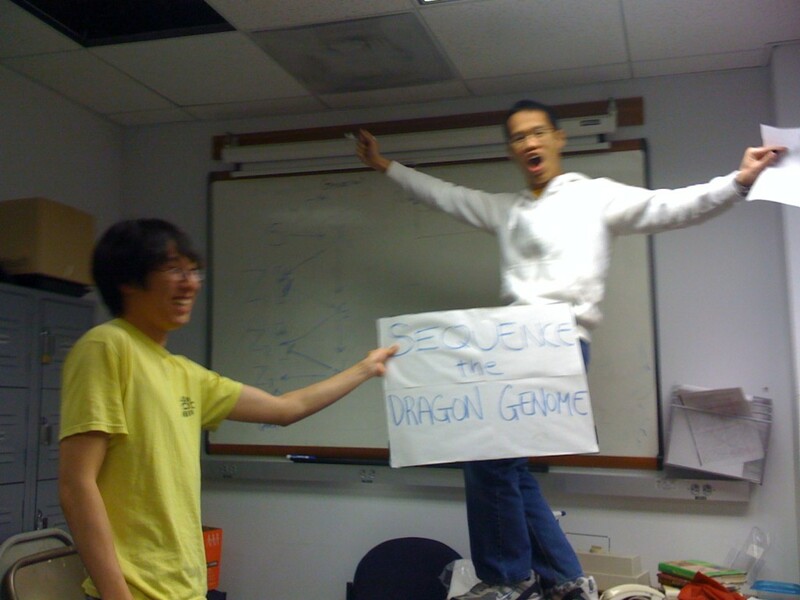 From the title “The Fantasy Genome Project” I was all ready to advocate for the dragon genome! After all it’s a hexapod vertebrate , which is awesome even without considering that dragons are cool!